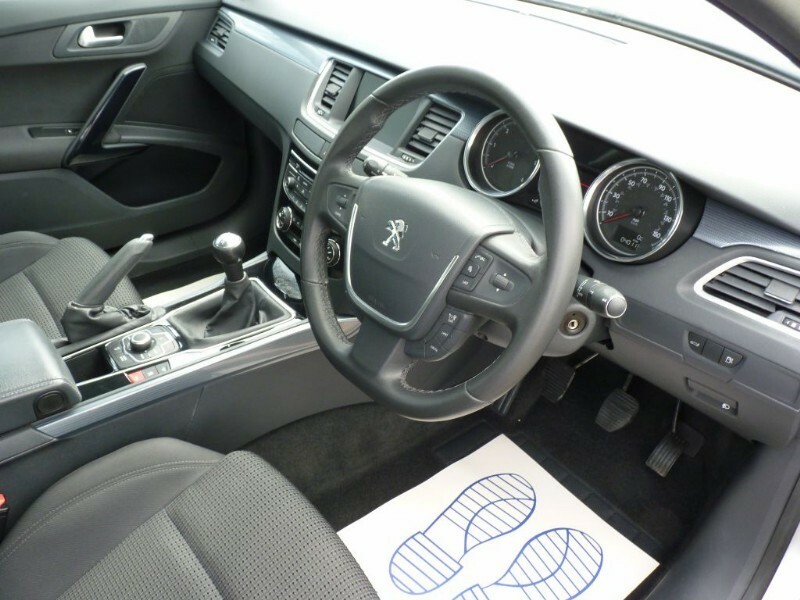 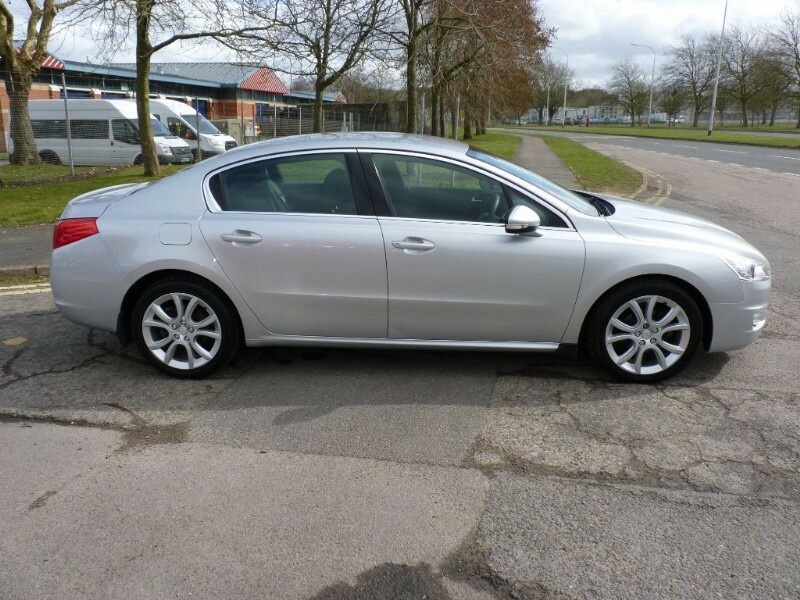 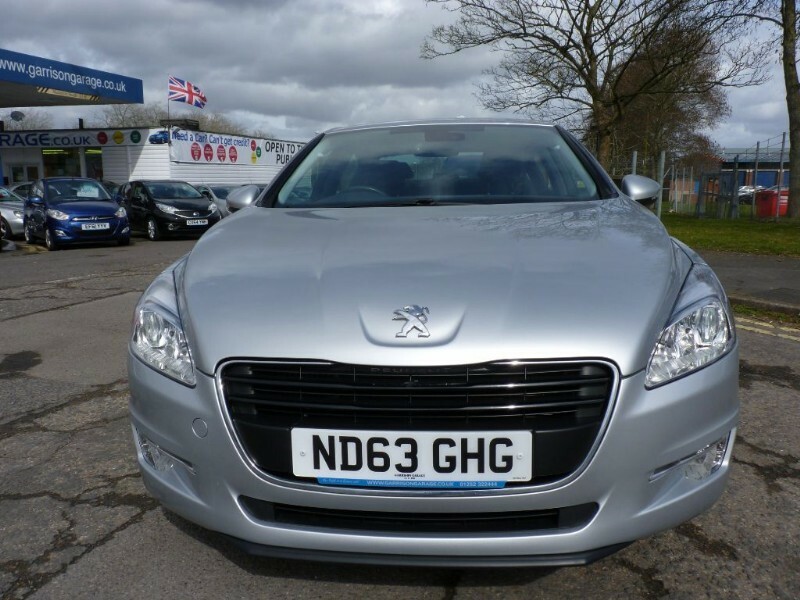 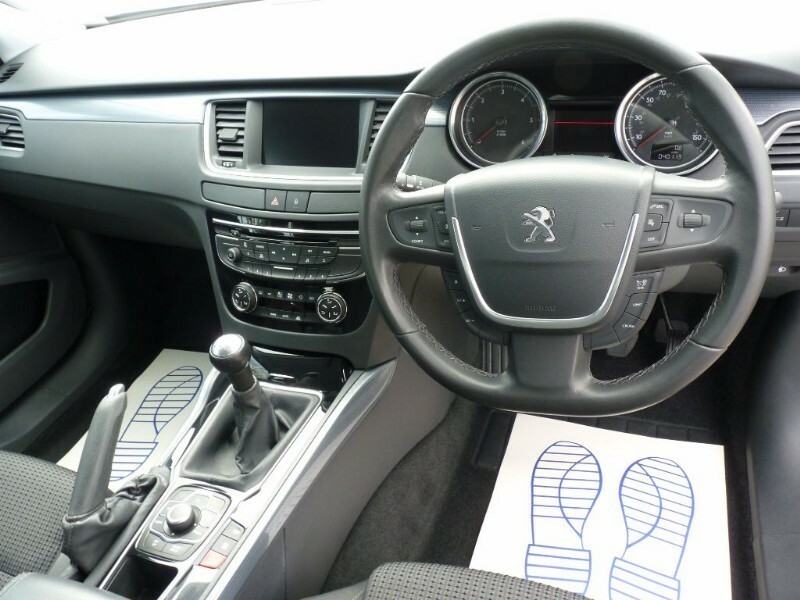 PEUGEOT 508 HDI ACTIVE NAVIGATION VERSION 115! 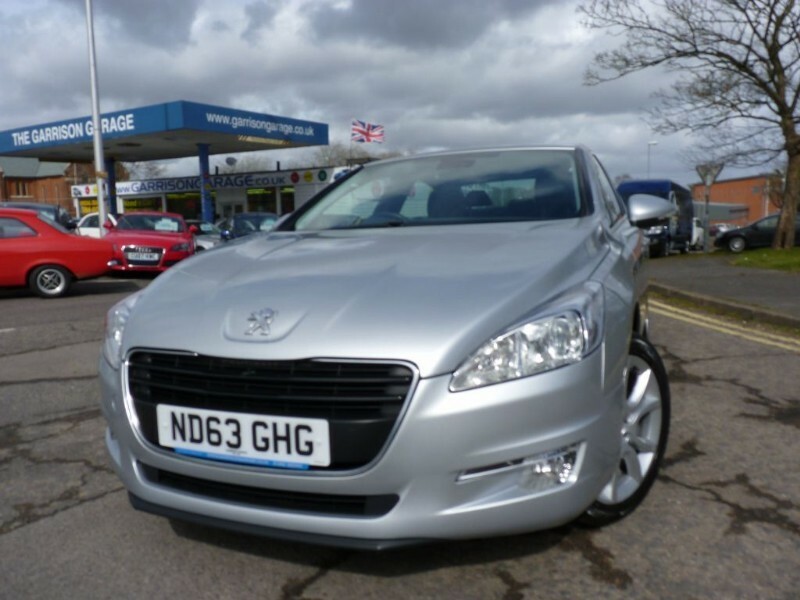 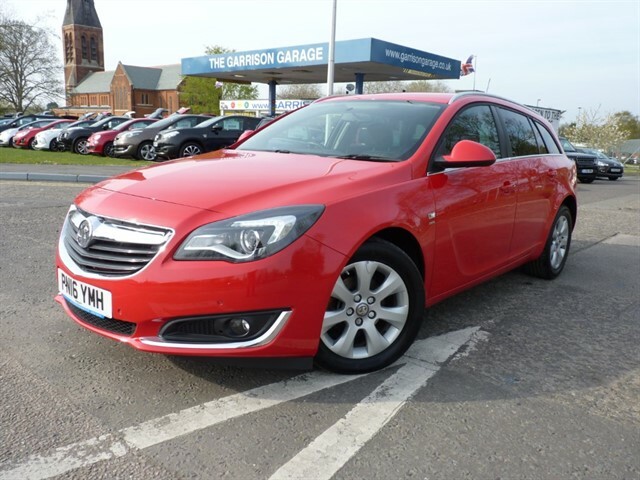 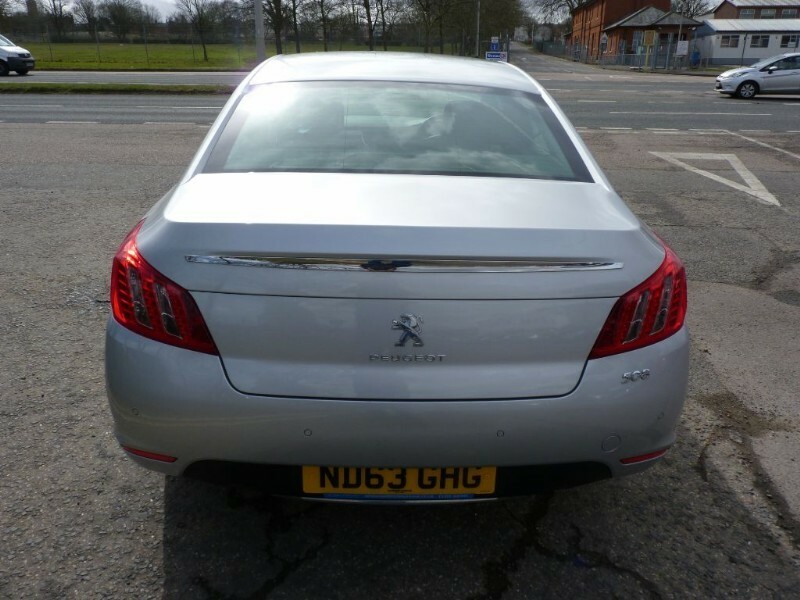 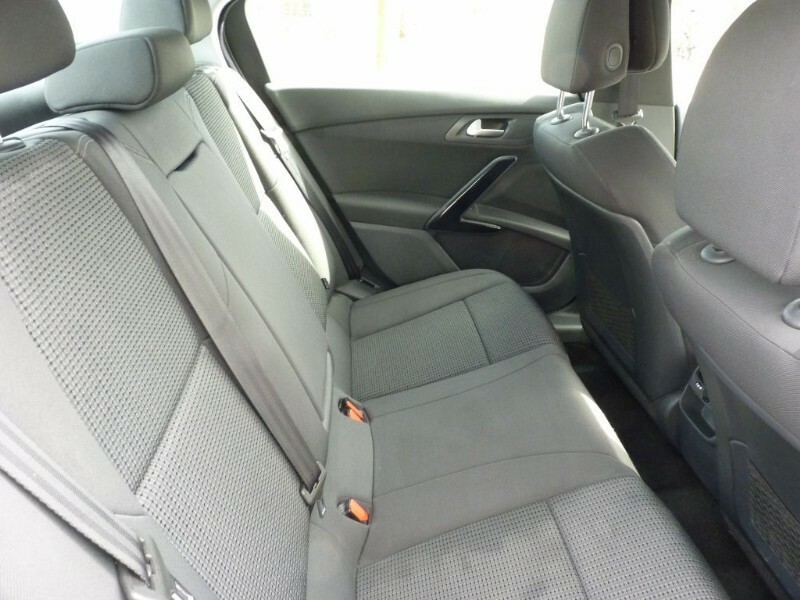 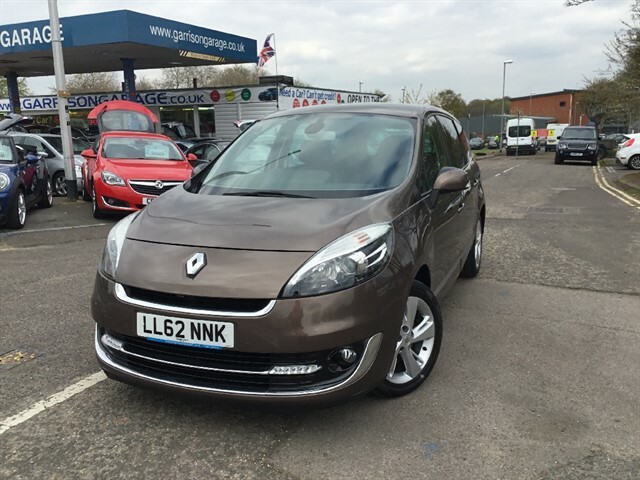 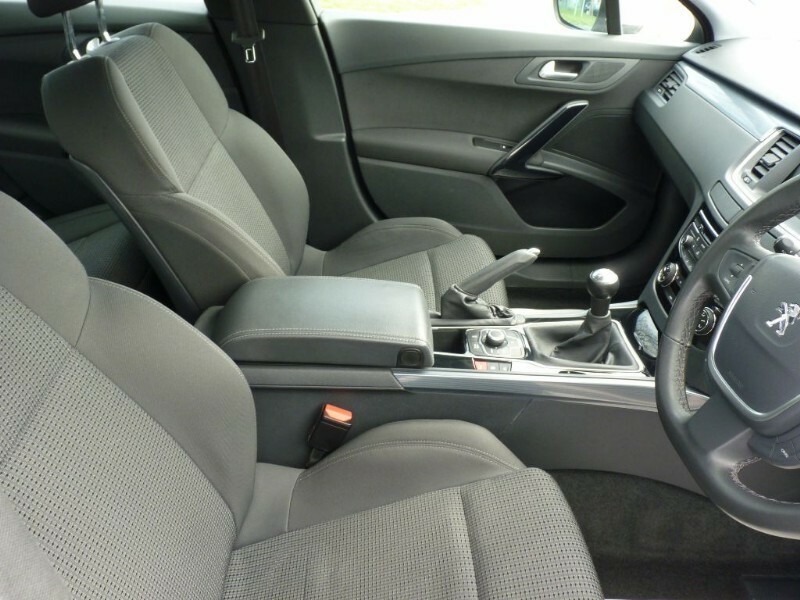 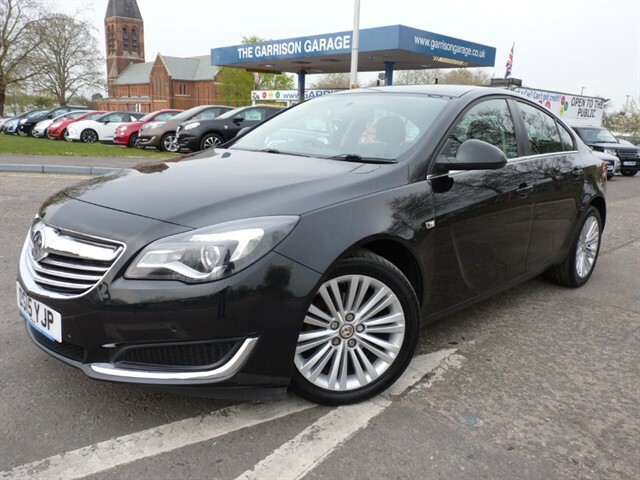 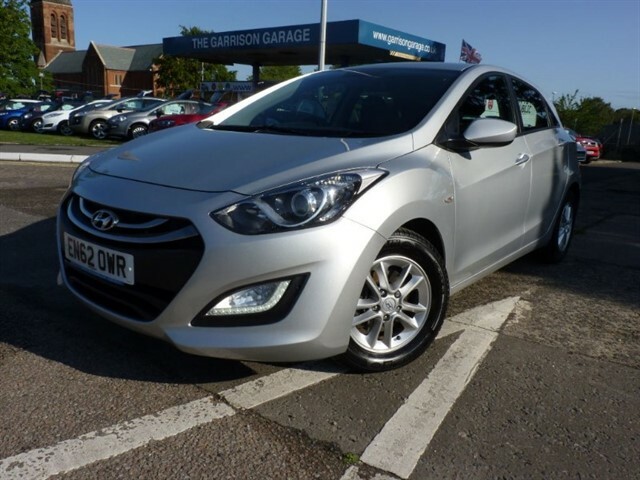 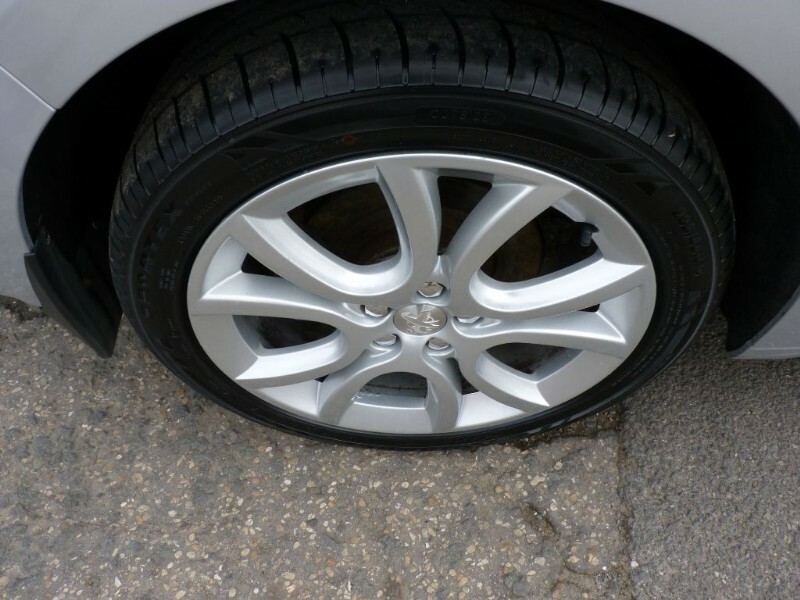 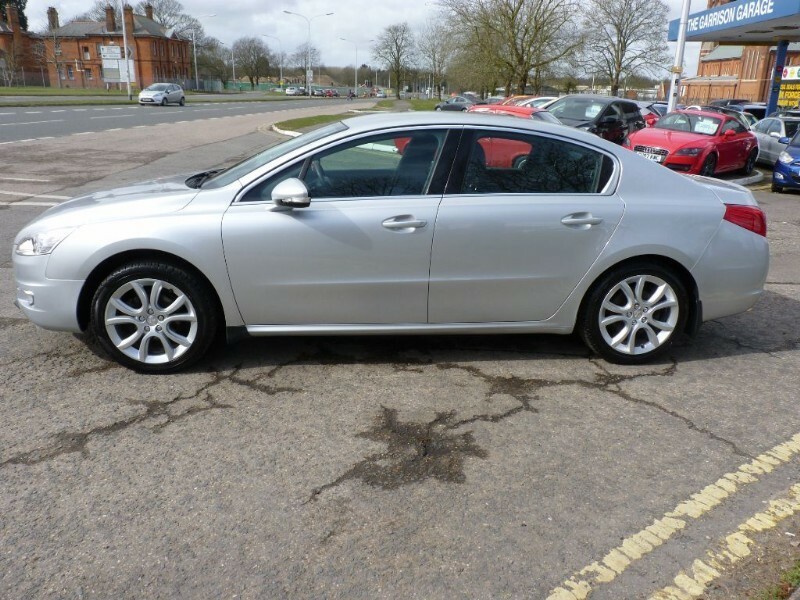 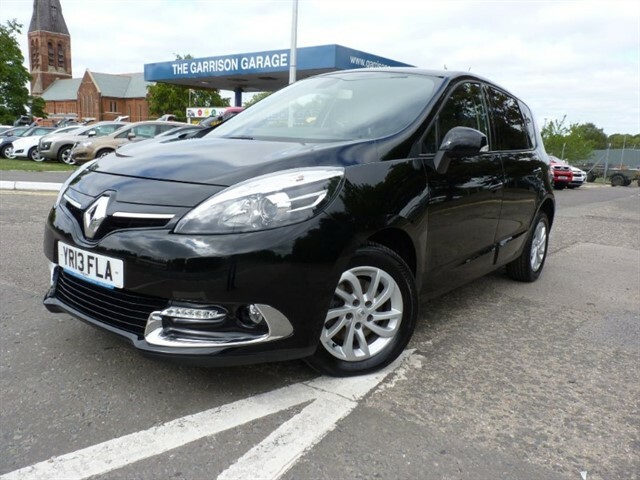 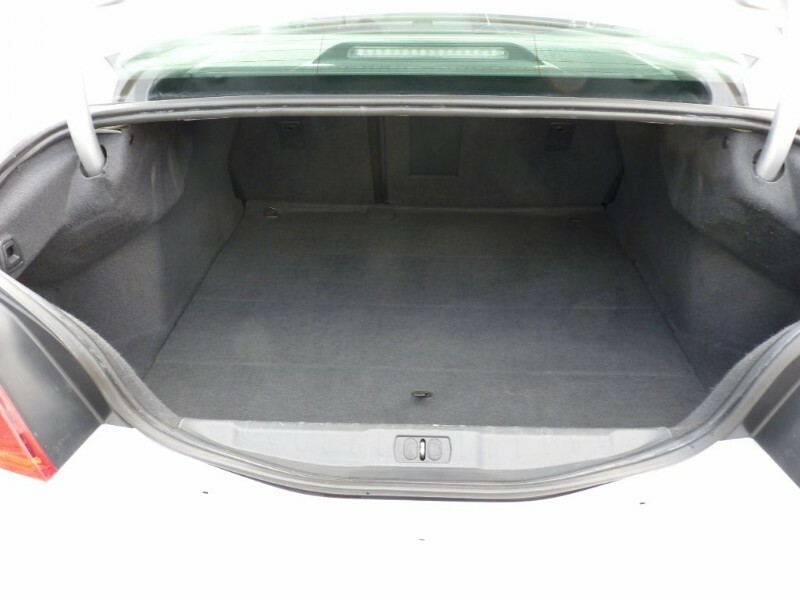 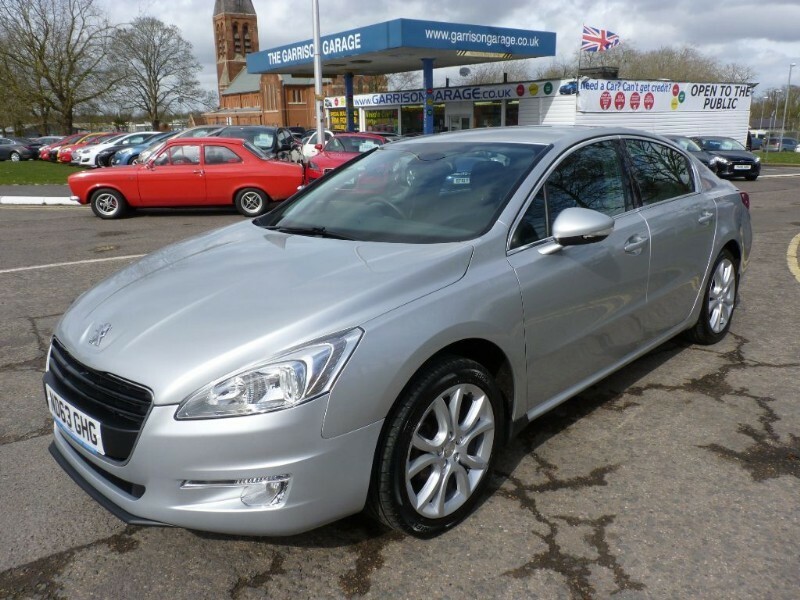 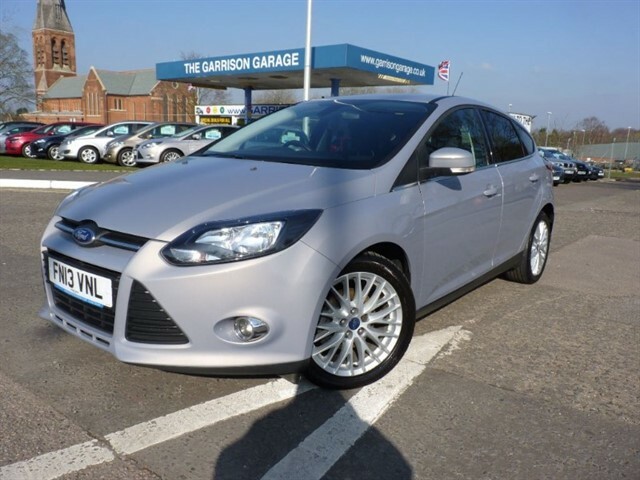 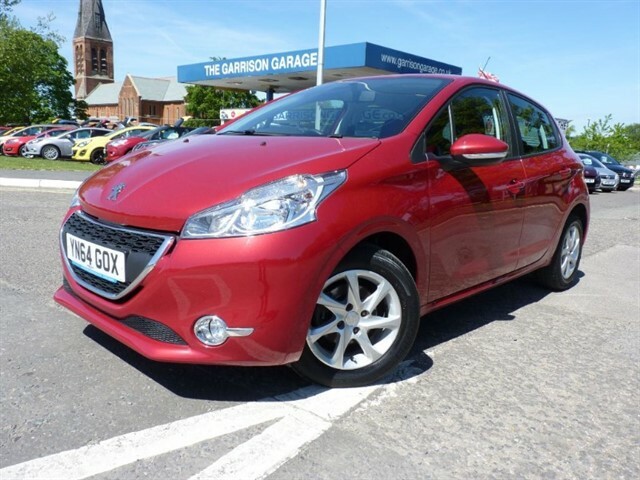 IN BRIGHT SILVER FEATURING ALLOYS, CRUISE AND CLIMATE CONTROL, CD/RADIO, BLUETOOTH AND SAT NAV! 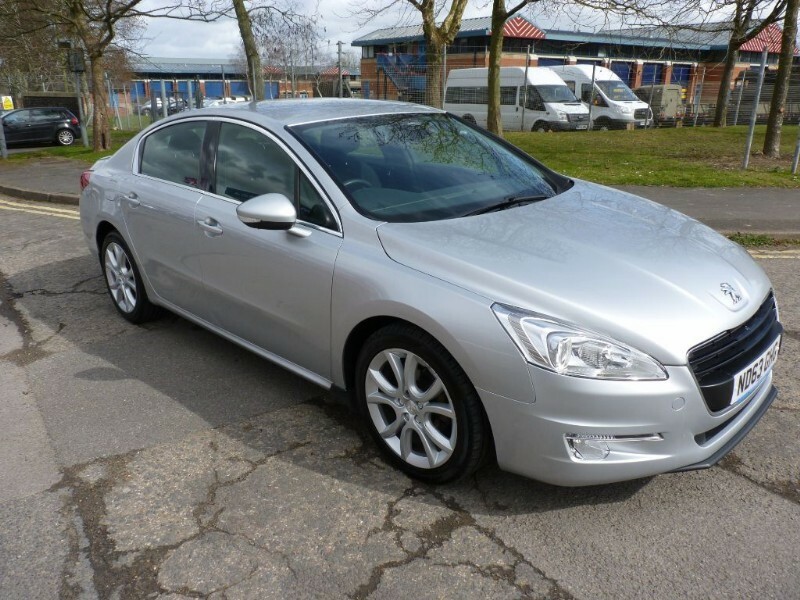 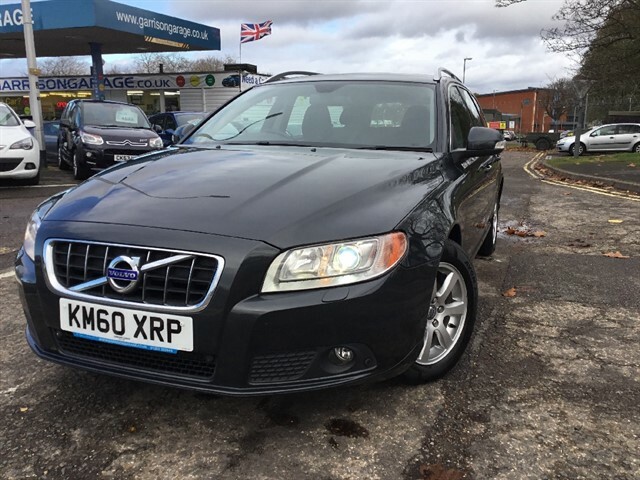 IDEAL IF LOOKING FOR SOMETHING EXECUTIVE OR A NEW TAXI!